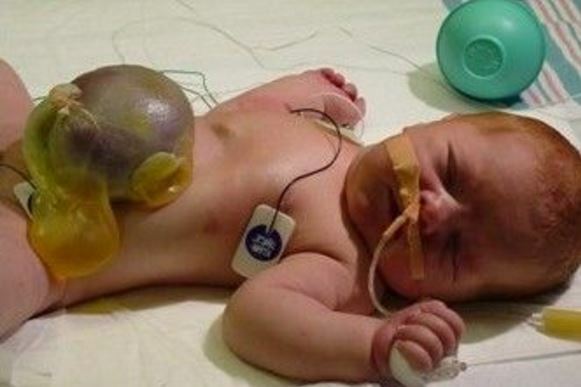 Omphalocele also referred to as exomphalos is a birth defect that involves the abdominal wall, wherein the baby’s intestines, liver and other organs are found outside of abdominal area due to impairment in the development of abdominal wall muscles. The intestines are noted to be covered and protected by a thin layer of tissue and can be readily seen for assessment and evaluation. The herniated organs in omphalocele are being covered by the Wharton’s jelly and the amnion as the pregnant woman reaches the 10 weeks age of gestation. 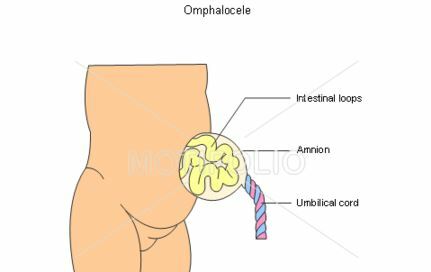 Omphalocele is a problem in the abdominal wall which has some similarity with gastrochisis, wherein there is no complete closure of the anterior abdominal wall, resulting to the protrusion of the intestines outside of the fetal body. 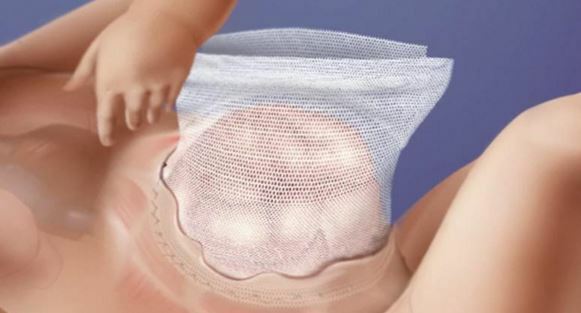 The difference it has from gastrochisis is that, the protruding organs are being wrapped by a thin membranous sac, and it is not found floating in the amniotic fluid just like a case of gastrochisis. The incidence of omphalocele is approximately 1 case for every 4000 births. It is being associated with some severe malformations, like cases of heart anomalies and defects of the neural tube. Based on some studies, about 15% of babies born with omphalocele are also having chromosomal problems. An existing omphalocele of a baby can be easily noted by any member of the health team who will perform the assessment and evaluation in relation to the problem, although some babies may not present any symptom of the problem. The exact cause of omphalocele is not yet known. 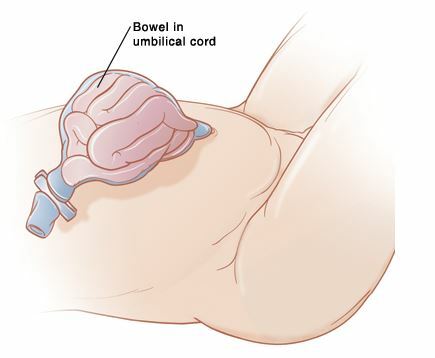 An omphalocele can be caused by impairment in the rotation of the bowel contents as it tries to return back into the abdomen during the period of development. Surgical correction is the main management to be done to correct herniated intestines or organs. Babies diagnosed with omphalocele disorder usually do well in terms of their recovery. The rate of survival is greater than 90% if the main problem is only related with omphalocele. For those babies who have omphalocele and the presence of other serious problems, the rate of survival is only about 70% of the cases. Chung DH. Pediatric surgery. In: Townsend CM Jr, Beauchamp RD, Evers BM, Mattox KL, eds (2012). Sabiston Textbook of Surgery. 19th ed. 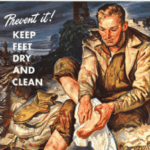 Philadelphia, PA: Saunders Elsevier; chap 67. Danzer E, Victoria T, Bebbington MW, Siegle J, Rintoul NE, Johnson MP, et al (2012). Fetal MRI-calculated total lung volumes in the prediction of short-term outcome in giant omphalocele: preliminary findings. Fetal Diagn Ther. 31(4):248-53. Schnur J, Dolgin S, Vohra N, Soffer S, Glick R (2008). Pitfalls in prenatal diagnosis of unusual congenital abdominal wall defects. 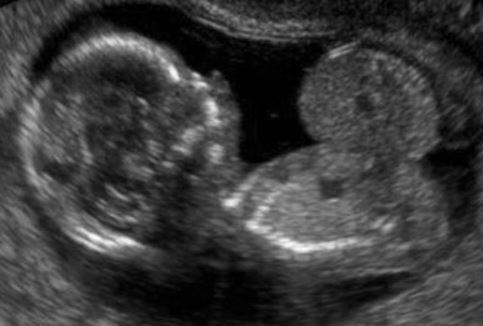 J Matern Fetal Neonatal Med. 21(2):135-139.